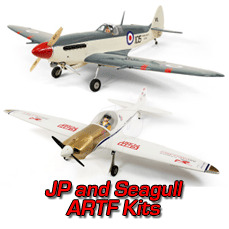 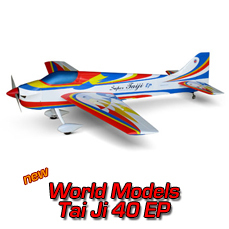 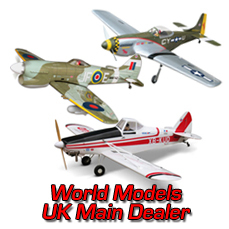 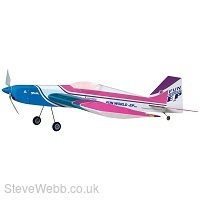 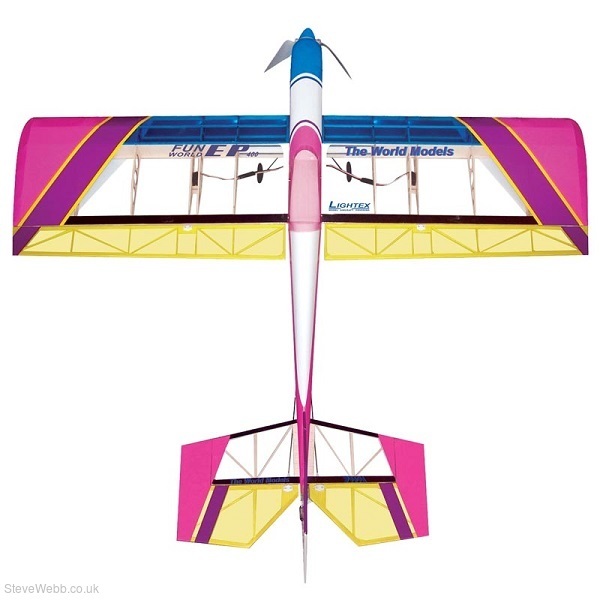 The fun fly 400 size aerobatic model! 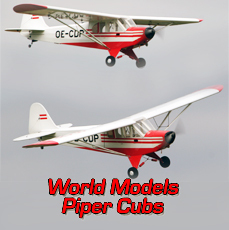 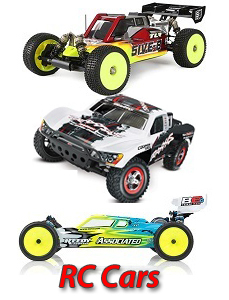 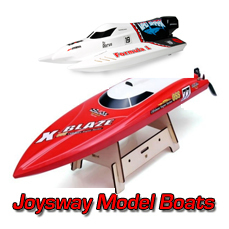 The model is fabricated with top quality balsa, plywood and covered with genuine heat shrink World Models LightTex covering. 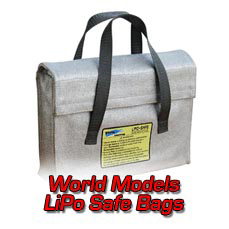 The covering is available separately. 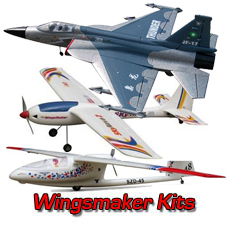 Plug in wings for easy trips home and storage. 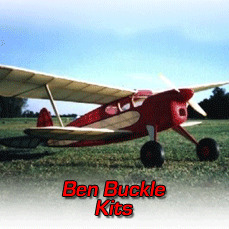 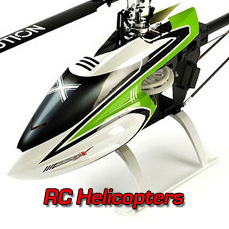 Comes with geared speed 400 motor and propeller for trainer/sport type flying.